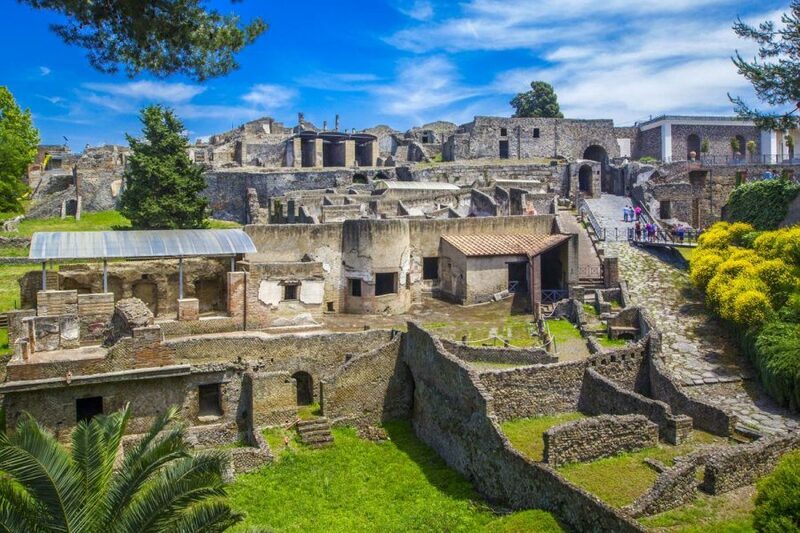 We will bring you to the incredible archaeological site of Pompei, famous all over the world! 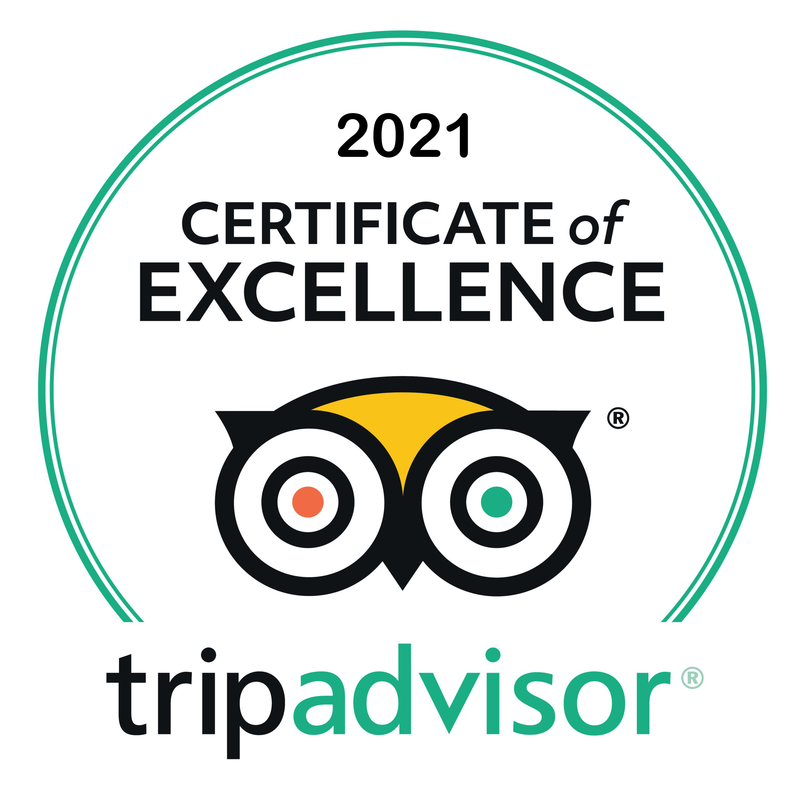 The tour starts in Rome at 8.00 am; in 2 hours, we will reach the destination, with a comfortable private transfer by a Mercedes limovan equipped with every comfort. Before going to the archaeological site, we will stop at the School of Cameos, a typical venue of this Italian region. Here, you will learn how the local artisans can work corals and shells. By a live demonstration of about 20 minutes, the local artisans will show you all the secrets and skills to work these materials, as the ancient Romans used to do 2000 years ago. 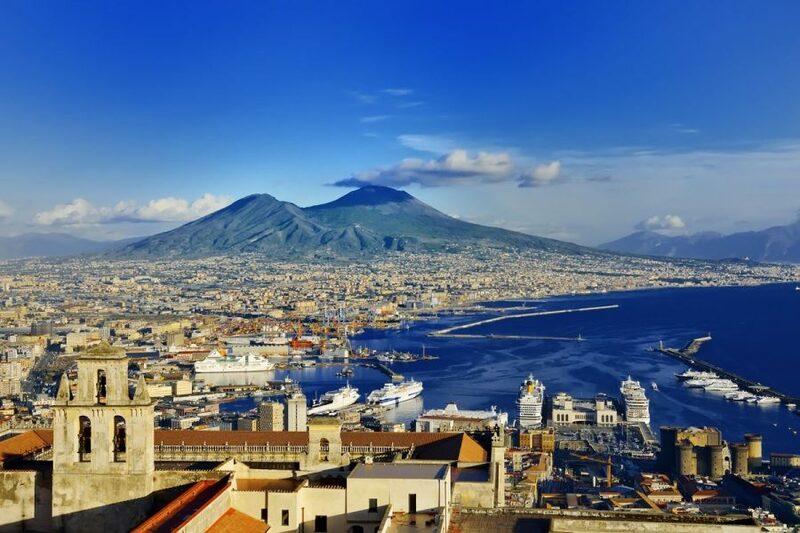 Our day together continues driving to Pompei, where we will join the company of an authorized local guide for a 2-hour tour of the archeological site. Here, you will see the ruins of what 2000 years ago used to be the ancient town of Pompei, before the eruption of Mount Vesuvius in 79 AD. We will go to see the ruins of temples, villas, houses, schools and much more. 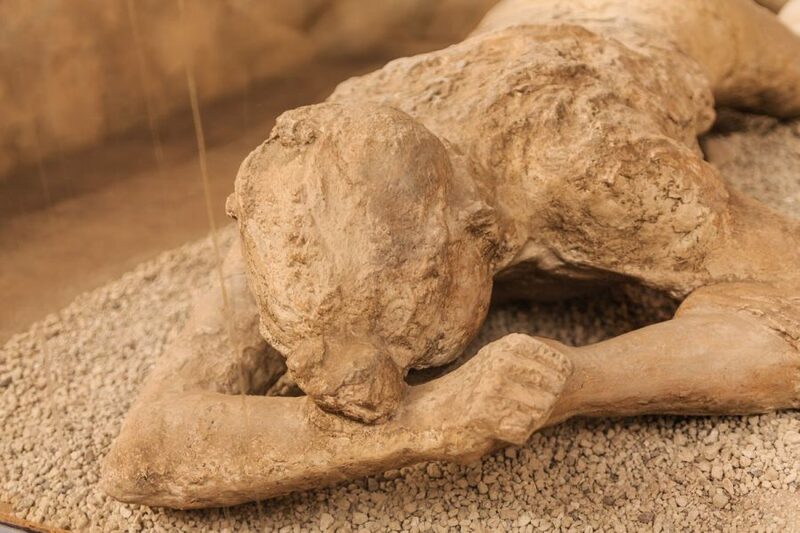 The private guide will be glad to answer all your questions to explain in detail everything about Pompei and its tragic story. 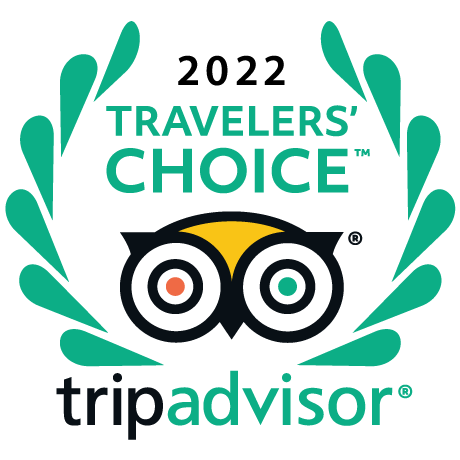 After the tour, we suggest to have lunch in one of the local restaurants located at the foot of the volcano, where you can taste genuine fish and a glass of limoncello. Return to Rome is expected around 5.30 / 6.00 pm. Transfer by a comfortable Mercedes limovan equipped with dual air -conditioning. 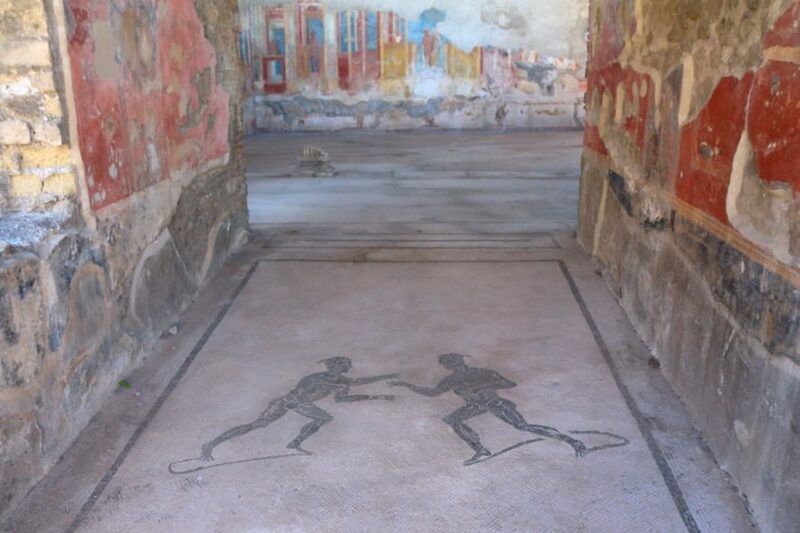 Private guide for the archaeological site of Pompei during the two-hour walking tour.